We offer professional Team Buildings in Italy with fascinating Team building activities and Management workshops or Team workshops in Italy with professional certified Business coaches and Management consultants. As the perfect setting for your Team events in Italy we selected most charming venues in Italy ranging from beautiful Tuscan wine estates, to antique castles or Italian palaces. Team Building abroad has long been a tradition. The simple fact of physical distance from the office provides sufficient space for mental growth. Regions with a high recreational effect provide the space for a relaxed cooperation and guarantee the best team success. 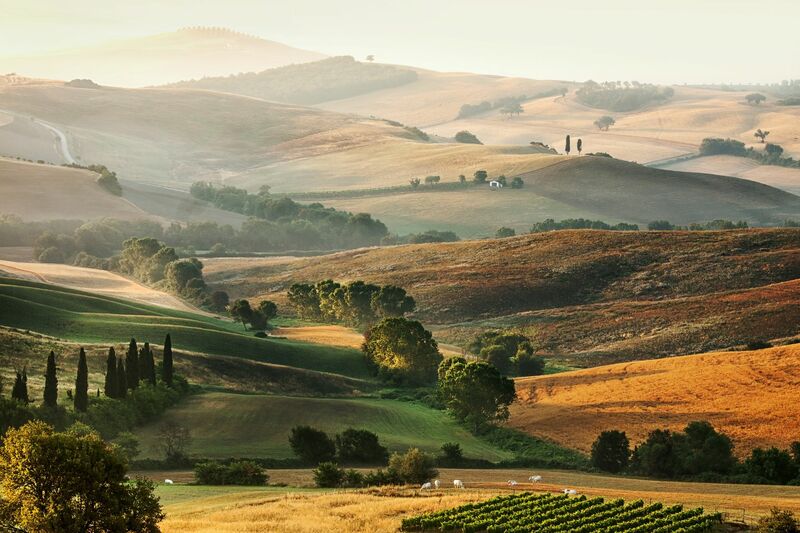 With its dreamy and picturesque scenery, mild climate and attractive locations Italy offers the finest conditions for fruitful team building events. In fact, it is one of the most popular destinations for employee events abroad. Italy means relaxation and distance from the reality of everyday business. Picturesque locations with small villages, olive groves and vineyards instantly create distance to everyday corporate life and invite you to relax and feel good. The Mediterranean climate with its many hours of sunshine, mountains and lakes provide a sense of exhilarating ease. Team workshops in Italy guarantee a certain distance to work, necessary for a change in perspective, innovative ideas and concentration. To guarantee a perfect Team event we carefully selected the most charming venues, the most fascinating activities and highly professional business coaches. Your teams will enjoy the healthy and delicious Mediterranean cuisine and shared experiences – such as olive or grape harvest. We create the necessary positive foundation for a 100% success of a team workshop in Italy. 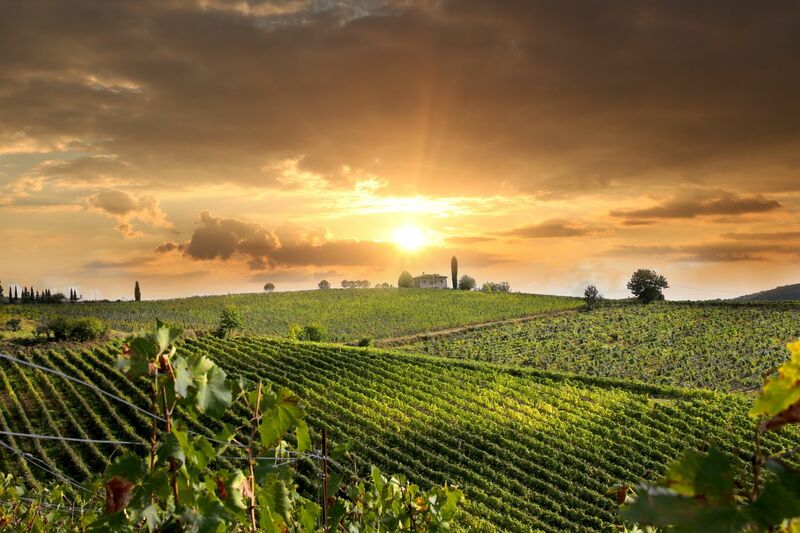 For your Team events in Italy we take care of finding the right venues, arranging transfers, accommodation and offsite – events like wine tours, city tours, participating in the grape harvest or cooking. Cooking is a high priority among the locals. It is not just the ‘intake of food’, but an integral part of social life. There’s always time for an espresso! And regional specialties and wines are best enjoyed with family and friends until late into the evening.